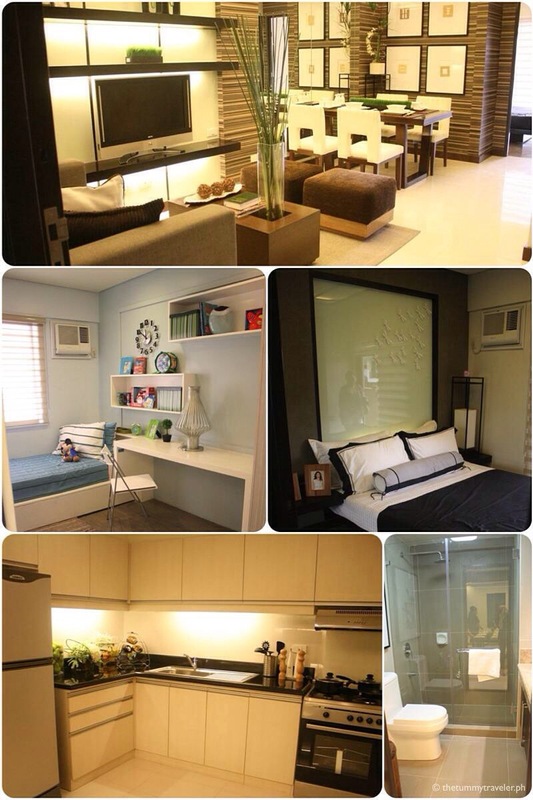 If I were to buy a second home, it would most likely be a condominium. 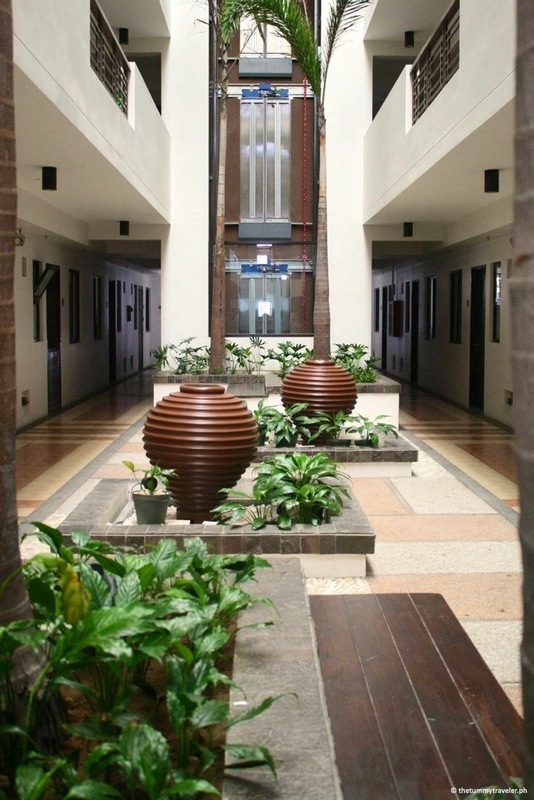 I like the hotel-type feel where everything is within reach – amenities, stores, not to mention a relaxing ambiance. Since my kids are getting older already and having lived in a very busy city for as long as I can remember, I believe condo living will suit us now. 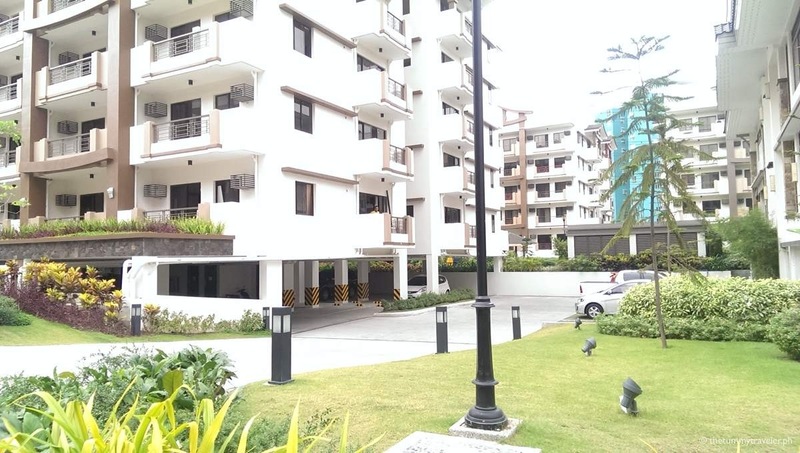 Recently, I was able to tour around Rhapsody Residences by DMCI Homes just along the East Service Road in Sucat, Muntinlupa City. When I got the invitation and learned about the location, it made me hesitant because my impression of Muntinlupa is that the area seems so remote. But when we reached the Sucat Toll Gate, it actually only took us a few minutes from there. Boy, was my impression wrong… and that’s a good thing! 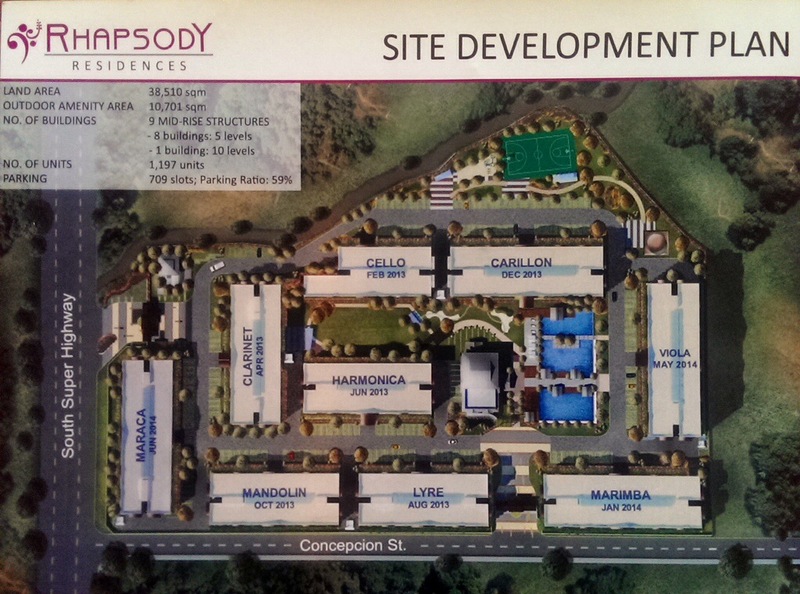 Rhapsody Residences has a total of 9 buildings: 6 of it are ready for occupancy while the remaining 3 are set for 2014. It may not have a spectacular view of a volcano or a cool breeze like that of Tagaytay but what you get is a resort-feel ambiance in the city. 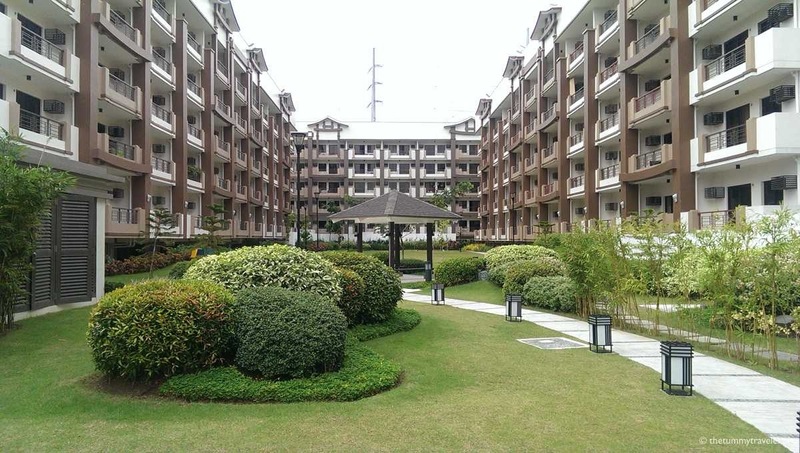 It has a Neo-Asian inspired mid-rise residential setting and gorgeous landscape. 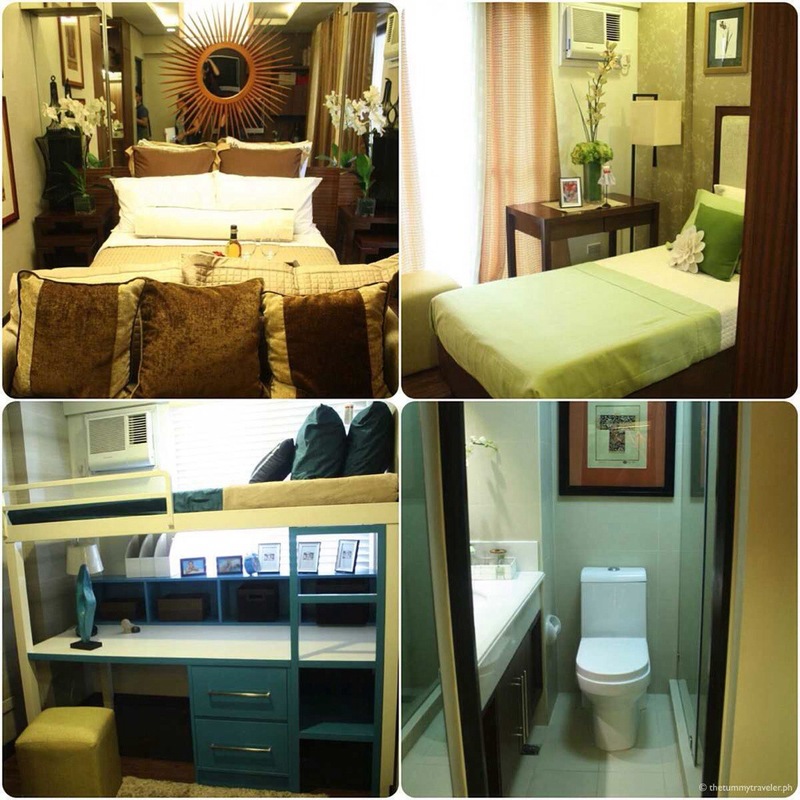 When you are inside the condominium village, you are transported to a different sanctuary – a place that invokes calmness – comfy and very homey. Makes you want to buy a unit right away and stay forever! 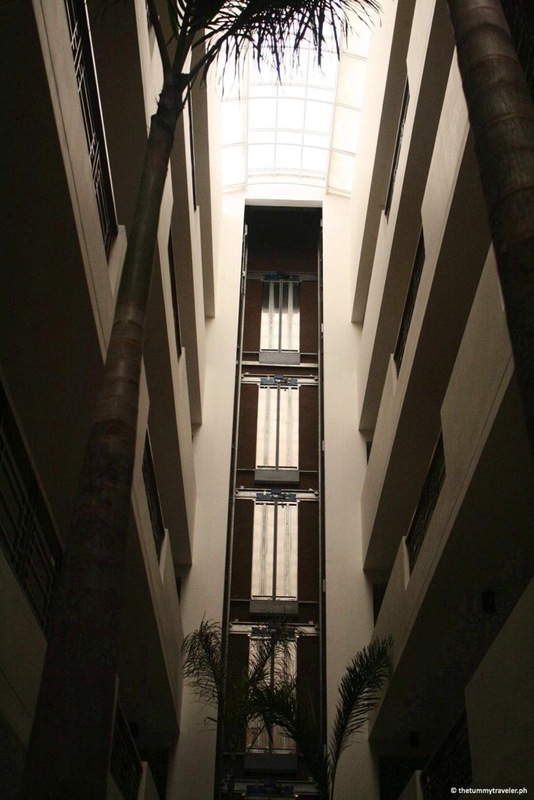 Each building has a central atrium that allows natural light to enter and fresh air to circulate around it. Not unlike your usual high-rise condominiums where all you smell is the food being cooked from the unit right next to you and walls sandwiching you as you walk along the hall. They have scenic elevators, too. So for those who are claustrophobic, say goodbye to those wobbly legs when taking the lift! 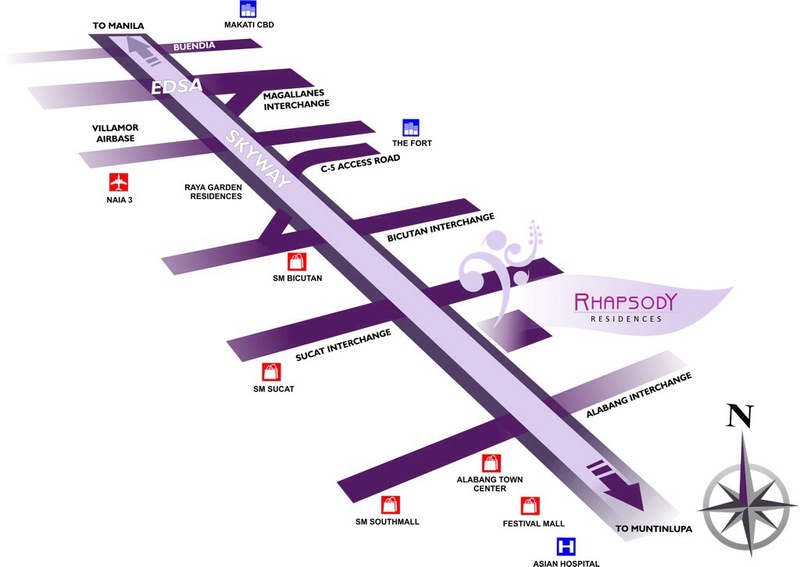 Let me uncover the best of Rhapsody Residences for you. 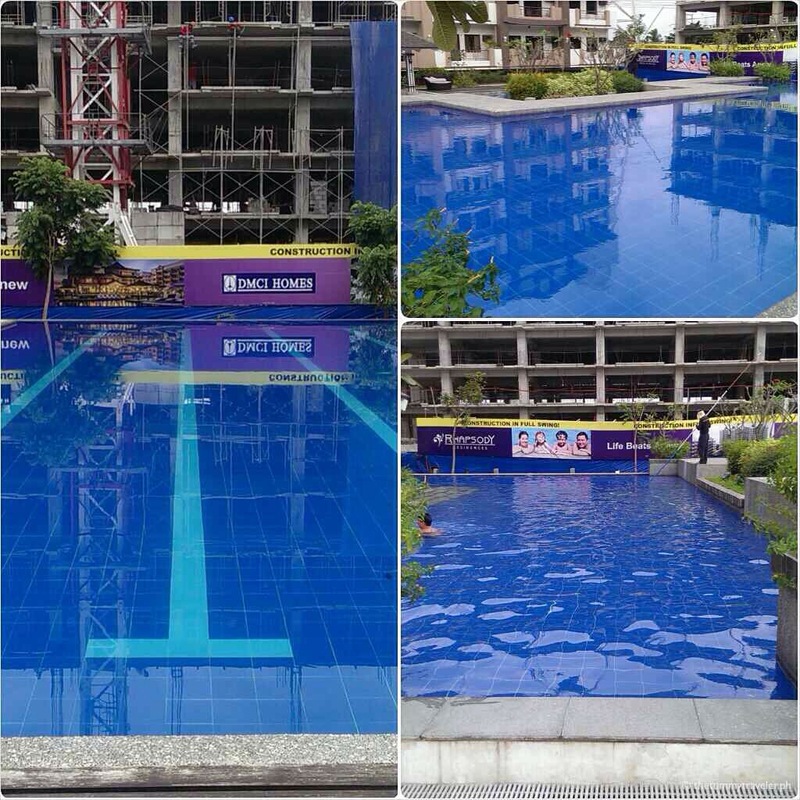 It has 3 big pools both for adults and children: Lap, lounge and kiddie pools. 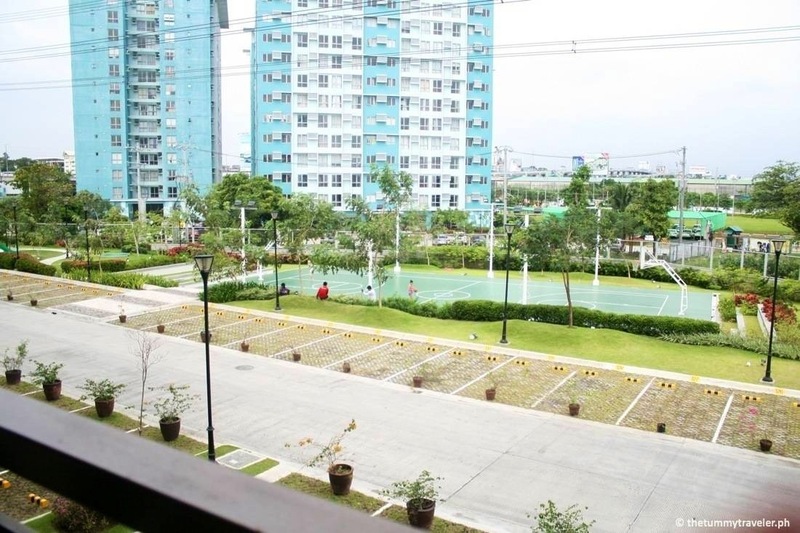 An open air basketball court. 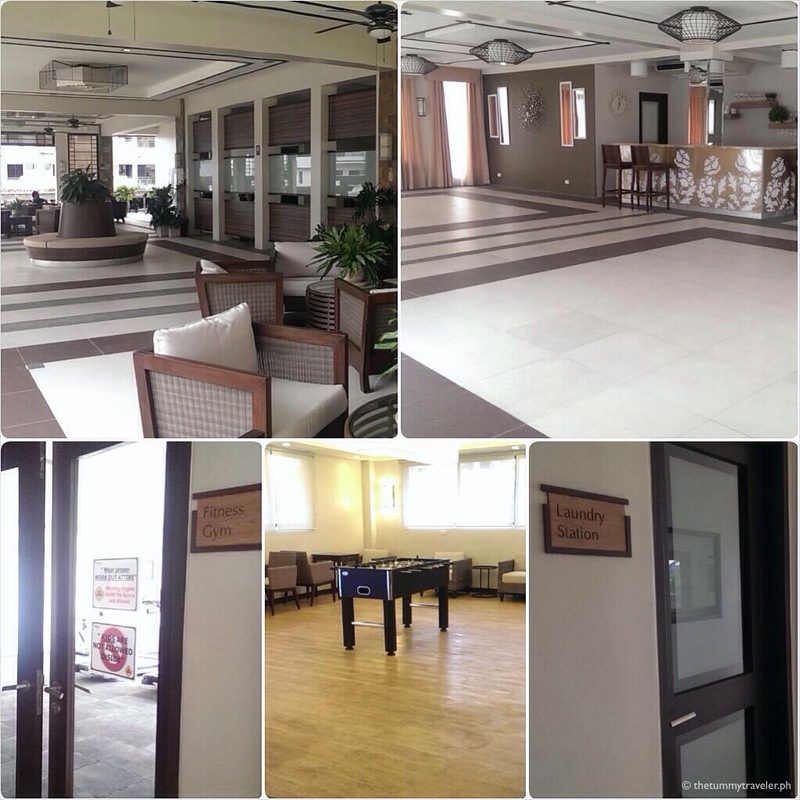 A Wi-Fi enabled beautiful clubhouse with big function and multi-purpose halls, sky lounge, a fitness gym to keep you in shape, game area, laundry station and soon, a convenience store. 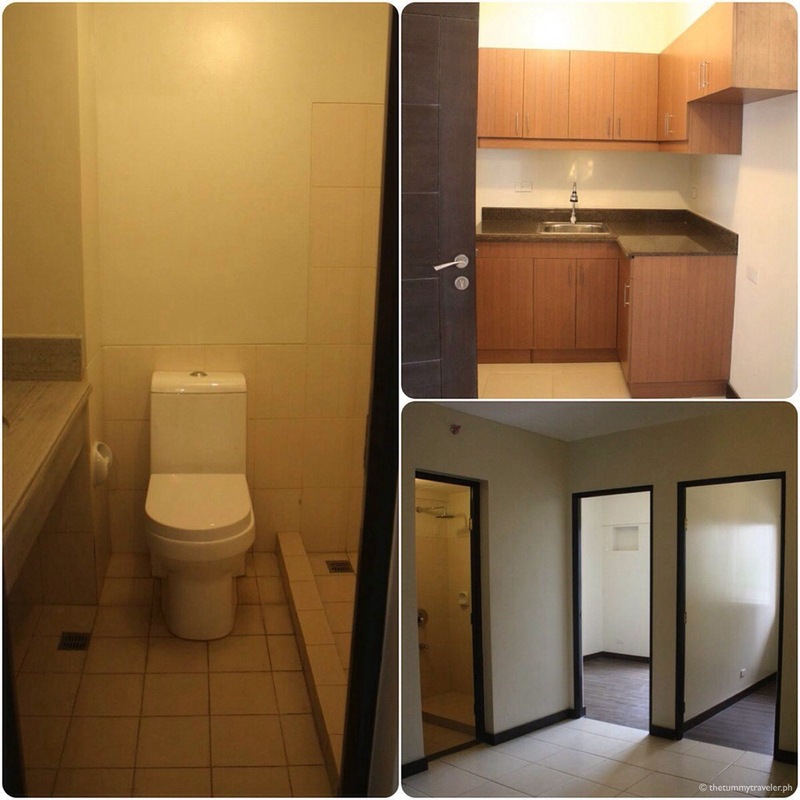 Each unit is designed to perfectly maximize the liveable floor area of every section of your home, ensuring that there is no space wasted, and that there will always be room for all your family’s needs. 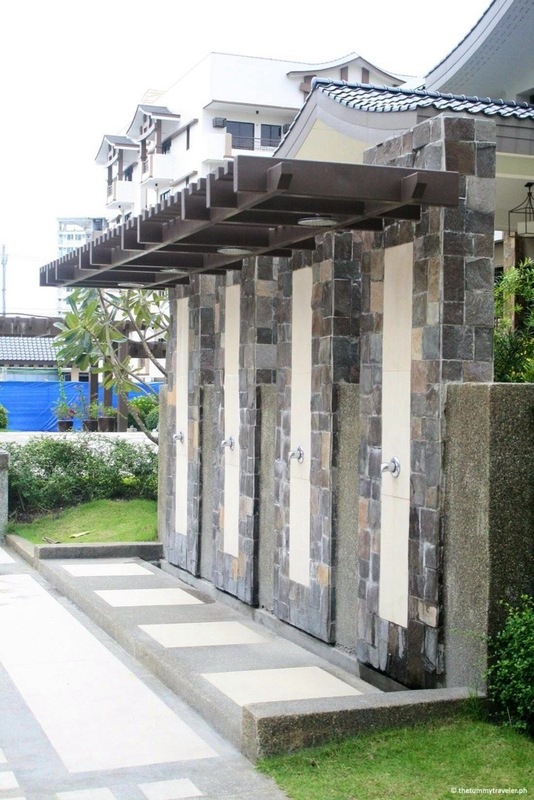 True to Rhapsody Residences’ overall theme, you will notice pockets of Asian inspired structures such as this shower area by the pool. The entire place has a fair amount of foliage. 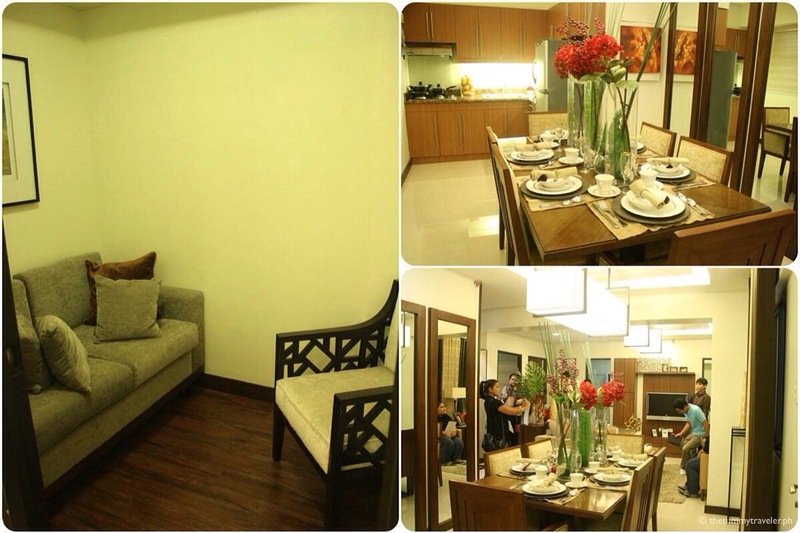 Rhapsody Residences is definitely a place worth saving up for! And soooo Instagram-able! Each building is named after a musical instrument.